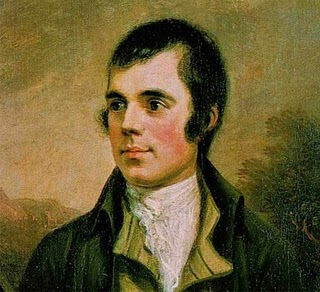 Poetry is not just for grown-ups or those trying to woo a lover. 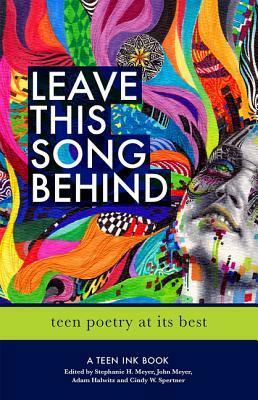 The Leave This Song Behind collection of teen poetry by Teen Ink is proof that poetry can be found everywhere in life. The collection features some of the best teen poetry of today. Reflecting teen culture, many of the poems adhere to a more free-verse style as is evident in modern slams. This collection contains some real gems of poetry, like Bluebells, Dear Michaelangelo, Don’t Fall In Love, and A Letter To The Past, Present, and Future Selves. What really becomes evident is that this generation deals with some real and uly problems, deeply human flaws and raw emotions – and sometimes the best way to express all of these feelings is through poetry. With a collection of poems by several different authors, it is only natural that not all poems are to a reader’s individual tastes. Because while there are some really beautiful and touching works in this collection, there are also a few which come across as overly pretentious. One run-on sentence in a weird format – like every wors in a new line – does not necessarily make a poem. And even though many of the poems deal with depression, selfworth issues, and unrequited love, the teen angst seems to be a red thread throughout the whole book. It is a nicely edited book. The poems are split into different sections, which makes it easy to find a poem you are in the mood for. There are even notes by the poets, but unfortunately, these are at the very end of the book. Personally, I would have prefered to have the notes close to the poems they relate to, as the flipping back and forth does get tiresome. Another issue is that the best poems are towards the middle of the book, and the beginning of the collection is not as powerful as it should by rights be in order to draw the reader in. Leave This Song Behind is a nice poetry collection which gives a unique insight into the problems teenagers of today have to deal with, but it could have made even more of an impact than it does. 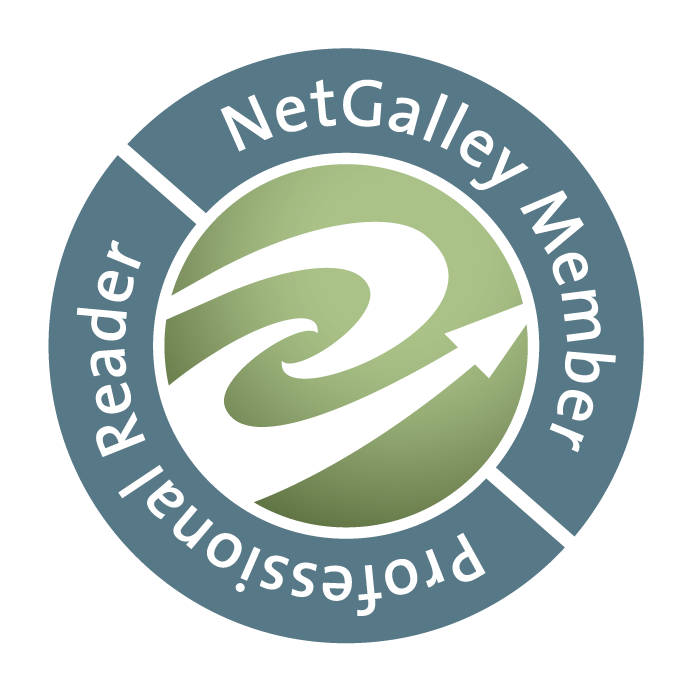 Advance Review Copy in eBook format by NetGalley.